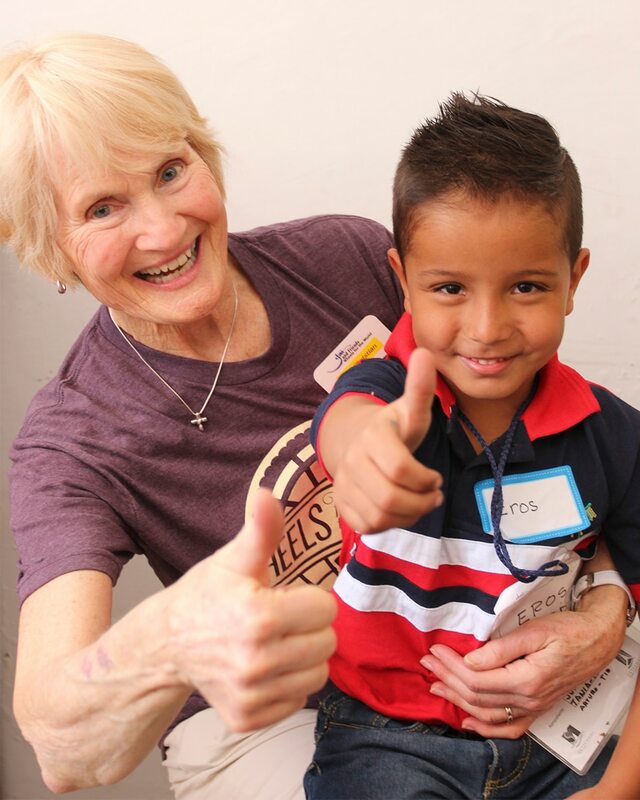 Join us in serving the Lord in the magnificent landscape of Mexico. As the fifth largest country in the Americas, approximately 7.5% of the population is disabled and 4.16 million people have mobility-related disabilities. Many of these people live in areas lacking in resources and/or disability equipment. Use your unique gifts to spread Christ’s love and provide the gift of mobility by applying today as a seating specialist (physical and occupational therapists), mechanic, interpreter, or support member on this Outreach trip. The team will distribute mobility equipment, share the gospel and equip churches in disability ministry. Outreach costs are all-inclusive.